The teams currently propping up the best of the rest in the Premier League go head to head at 4PM this Sunday at Wembley. 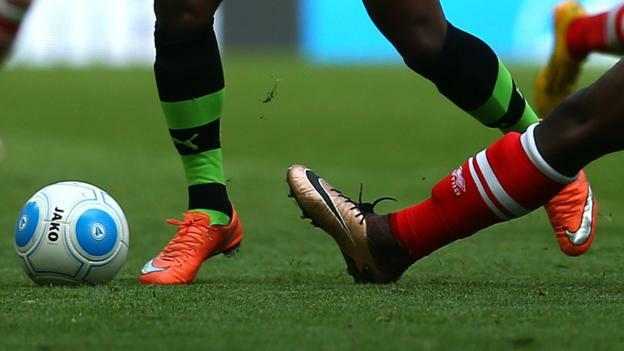 With just one place and one point between them in the Premier League, it is almost impossible to choose a winner between the two sides, who have both enjoyed fantastic seasons so far in the league and come off the back of impressive wins during the week. 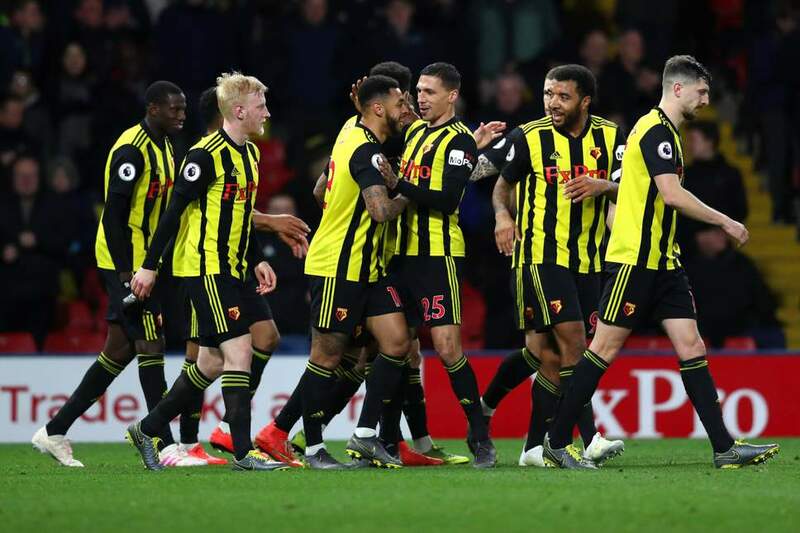 Watford, who sit in 8th place in the Premier League table, relegated Fulham in a 4-1 victory at Vicarage Road on Tuesday, with goals from Abdoulaye Doucoure, Will Hughes, Troy Deeney and Kiko Femenia securing a result that sent Fulham back down to the Championship. 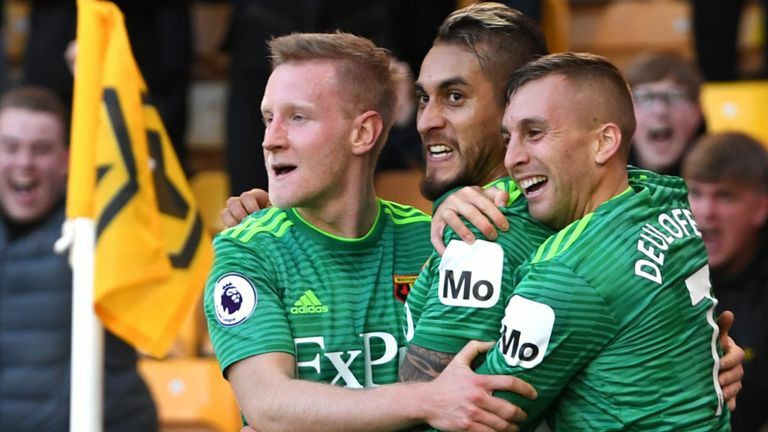 It was also significant for Watford as they broke their record points haul in a Premier League season with six matches still to play. 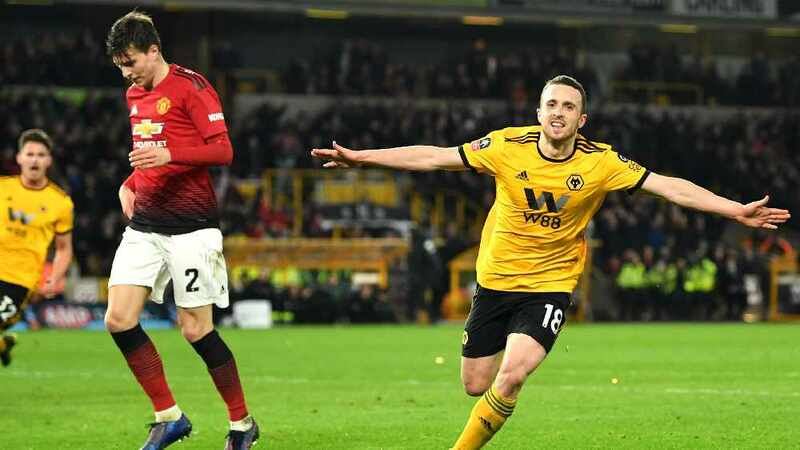 Meanwhile, Wolves, who are one place above their semi-final opponents in the league, beat sixth placed Manchester United 2-1 at Molineux just 16 days after beating them by the same score line which secured their place in this Sunday’s semi-final. However, with so little to choose between the two teams the absence of a key figure like Pereyra who scored a brilliant goal in the previous fixture between the sides back in October might give Wolves a slight edge that could be crucial. But Watford will take confidence from that game at Molineux back in October which ended in a 2-0 away win for the Hornets. On that day Watford blew away Wolves with two quick goals in succession and will be hopeful that a similar performance this Sunday at Wembley will see them into their first FA Cup final since 1984. Wolves, who have to go back over fifty years since their last FA Cup final in 1960, will be looking to revenge that defeat earlier on in the season and their boss, Nuno Espirito Santo has a fully fit squad at his disposal for Sunday’s clash. The winners of this match will face the winners of Saturday’s other semi-final match between Manchester City and Brighton, with the Mancunians being the odds on favourites as they aim for a quadruple of trophies this season. The Final will be taking place on Saturday 18th of May and will cap off an excellent season for either of the two teams taking part in Sundays match. 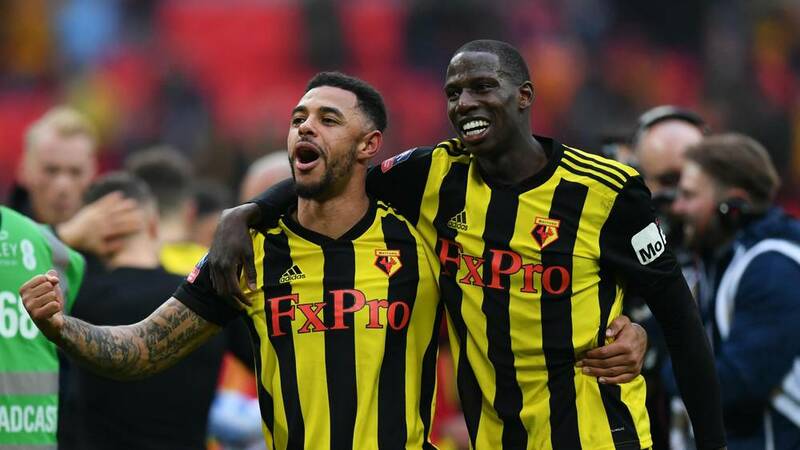 Former Watford midfielder Richard Johnson stated that a win in Sunday’s match will be “the icing on the cake” of a brilliant season when he appeared on Lee Partridge’s Breakfast Show on Friday. Johnson, who played 278 times for the Hornets between 1991 and 2003, also highlighted the difficult decisions that must be made by Head Coach Javi Gracia, particularly in the goalkeeper and forward positions after the recent good form of back up goalkeeper Heurelho Gomes and striker Andre Grey, who scored the winner in the previous round against Crystal Palace as putting in a Man of the Match performance against Fulham. Gomes has appeared in every FA Cup fixture so far this season and intends to retire at the end of this season, meaning this could be his last chance at starting a game at Wembley. 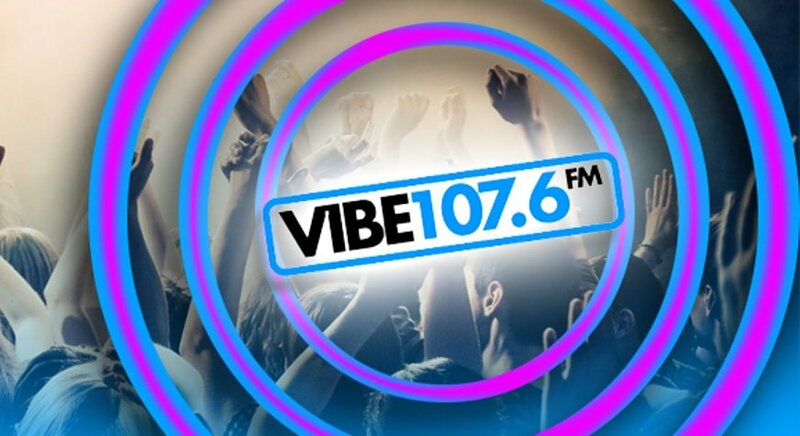 Could you be Vibe 107.6 FM's new Production/ Programming Assistant? This role is a fantastic opportunity to gain real hands-on experience in radio broadcasting and would make an ideal university placement! The Hornets defeat Wolves in a FA Cup classic at Wembley! Record store day is back for 2019! 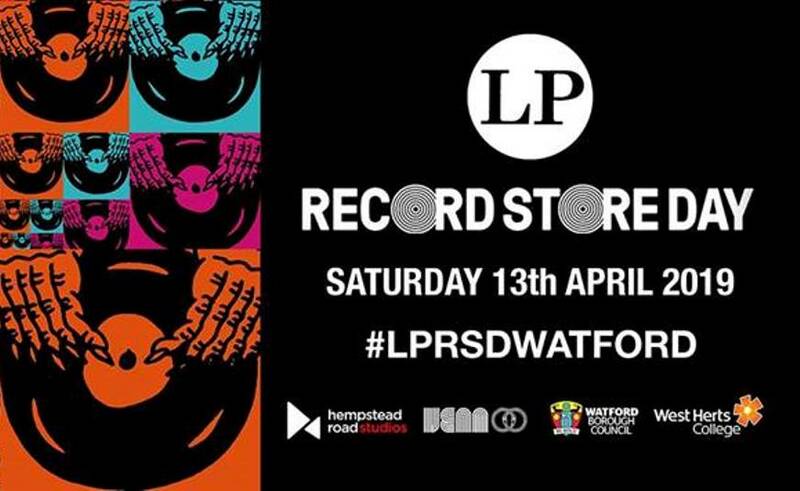 Saturday 13th April sees the return of Record Store Day with live music events at the fantastic LP Café and other venues across Watford. 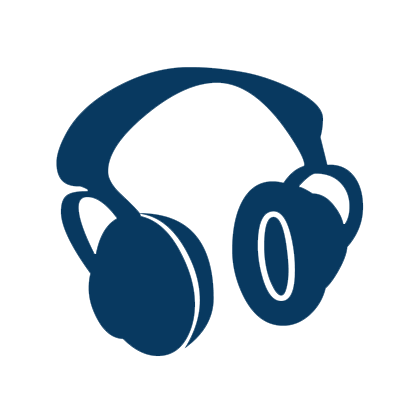 © 2019 The Vibe Watford Ltd. Powered by Aiir.